Always wanted to have a go at watersports but didn’t know how to get involved? Get Wet NI is the perfect way to try something for the first time and see if it’s for you. During May Watersports clubs throughout Northern Ireland will be opening their doors to members of the public to have a go and try out a whole range of watersports including canoeing, sailing, water skiing and wake boarding, rowing, angling, stand up paddle boarding and diving. No prior experience or specialist equipment required there really is no excuse not to give it a try! 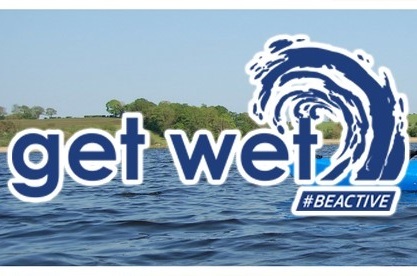 The campaign kicks off with a weekend of water based outdoor activity taster events all over Northern Ireland during the weekend of 6th and 7th May with further opportunities to have a go on a range of Taster events throughout the month of May. These events will be closely followed by a series of follow up training events throughout the summer to encourage participants to continue in their chosen watersport. SportNI is one of the leading organisations behind the initiative and their Outdoor Recreation Development Officer, Mike McClure commented “Get Wet NI is a wonderful way for people to experience the fantastic watersports opportunities here in Northern Ireland and hopefully by taking part in this campaign it will help develop favourite past-times that participants will take part in for many years to come”. 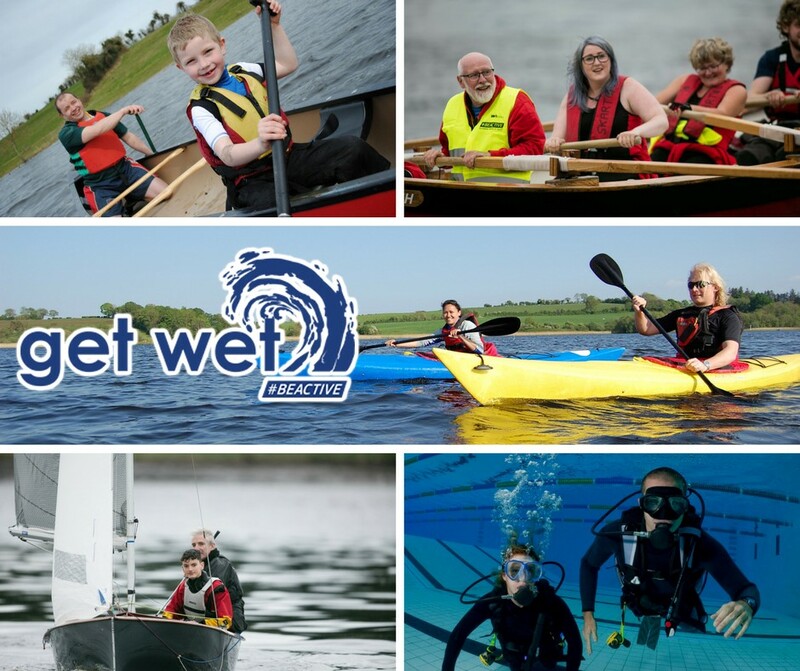 Visit www.GetWetNI.com to see a full list of taster events that are being offered as part of the campaign and find your next adventure!